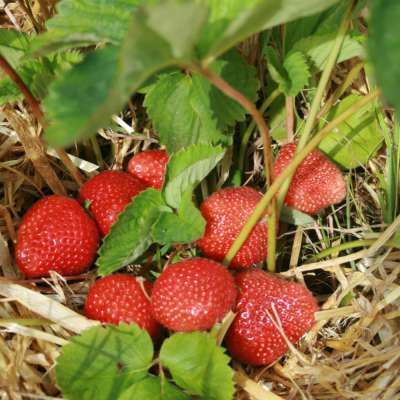 A recent introduction from Holland that is ideal for growing under cloches or glass. An early variety with large, bright fruits that are firm and juicy. Excellent flavour, a good yield of quality fruit. Health is generally good, but mildew can be a problem in some areas. One of the best varieties for early forcing or growing in pots.